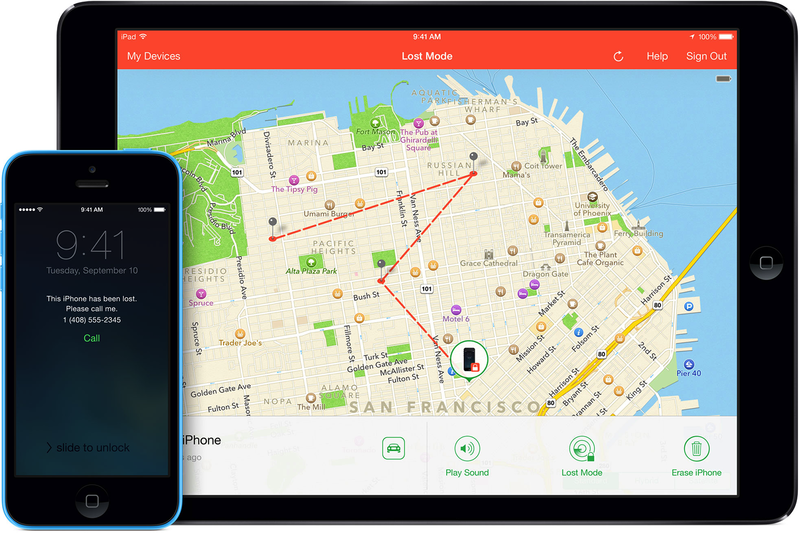 Track the location of your friends in your iPhone with the apps for tracking users using your iPhone and iPad. Do You Wanna Know Where Your Friends Are? GPS stands Geo-Location Technology which is a great technology.It helps finding where we are and the location where we want to go among other stuffs what is nearby and where is where!! Today we are going to discuss about how we can track our friend’s location with our smartphones and web based applications. LOCiMOBILE has a great apps and tools for location based apps. The free version of this app can have 6 users and the paid version can have unlimited users.It can integrates with facebook and twitter.You can share or request your friends lo cation which you have opt-in and have given access to which i think is great feature.You can also post your location to social profiles and let your location known to others. iLOCi2 Lite is a great app.You can also request the location of your freinds/family in the notification form.Just add your freinds to your contacts and you can request their location.It is a very simple tool and have very simple GUI. Mobcast is available on iPhone & Web Browser.it works with the help of facebook so you don’t have to add friends in this app,it automatically gets freind’s list from facebook.You can view your friend’s location on this app and can also get them via push notification.Post your location and let your friend’s know about your location. It is a great location based app.You can also chat and create groups with your friend’s.You can also integrate with your social profiles like facebook and twitter.It also have a reward system. HeyWAY stands for ‘Hey Where Are You’.It emphasize on privacy which is great by the way.Only you can give access to your friend’s with whom you want to share your location. Find My Friend is a facebook based app.You can surprise your friend’s by getting to know their location and by meeting them there.You have the ability to request or give access to your friend’s. GeoTwitts – With this app you can post your location to twitter and let your friend’s know about your location.It cal also read your friend’s GeoTwitts and show the route to get to your friend’s easily.It uses google maps which is great.